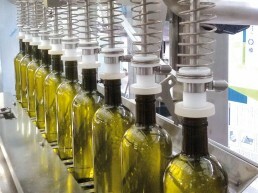 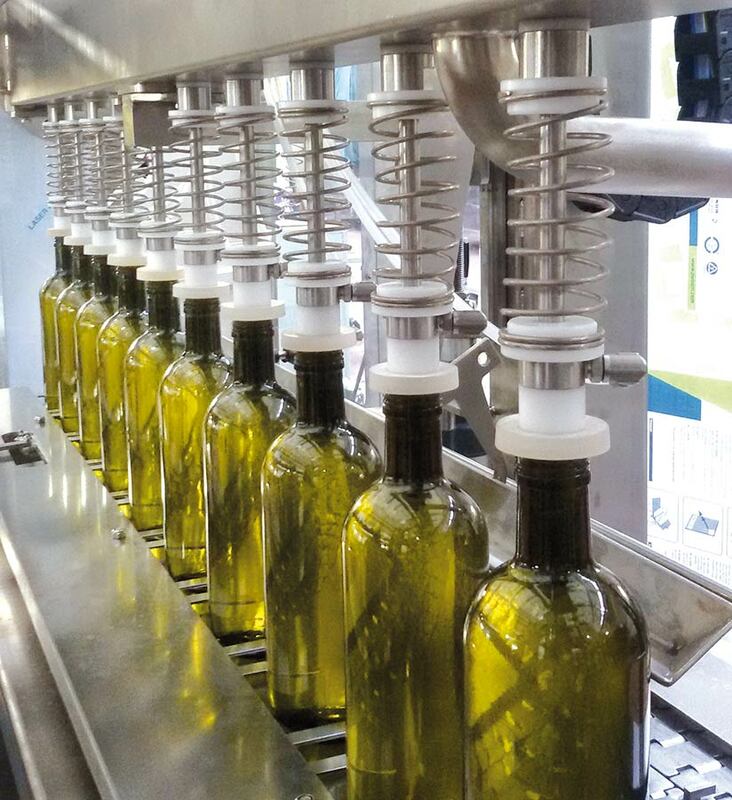 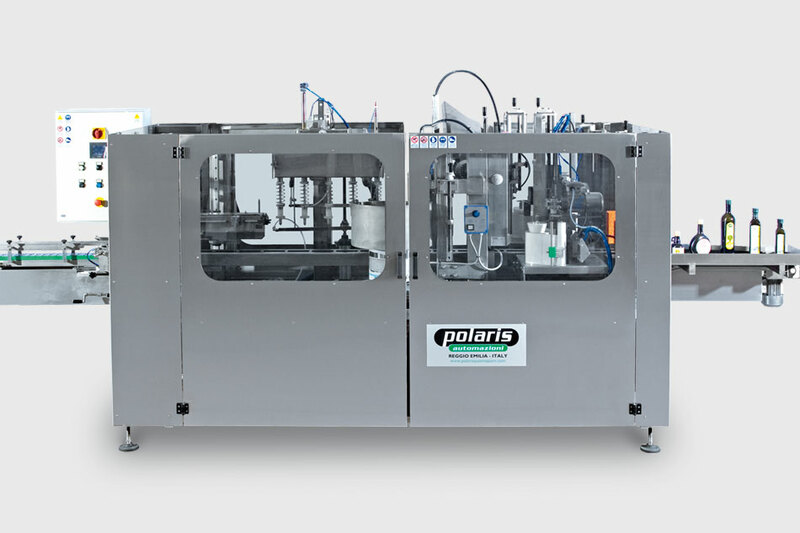 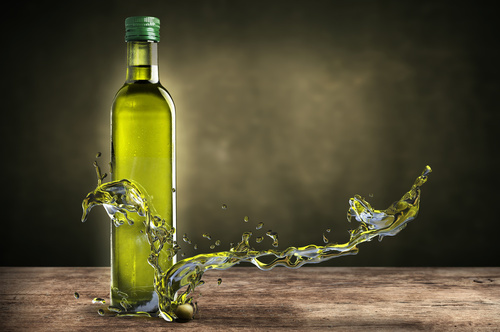 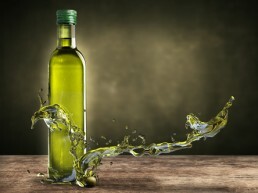 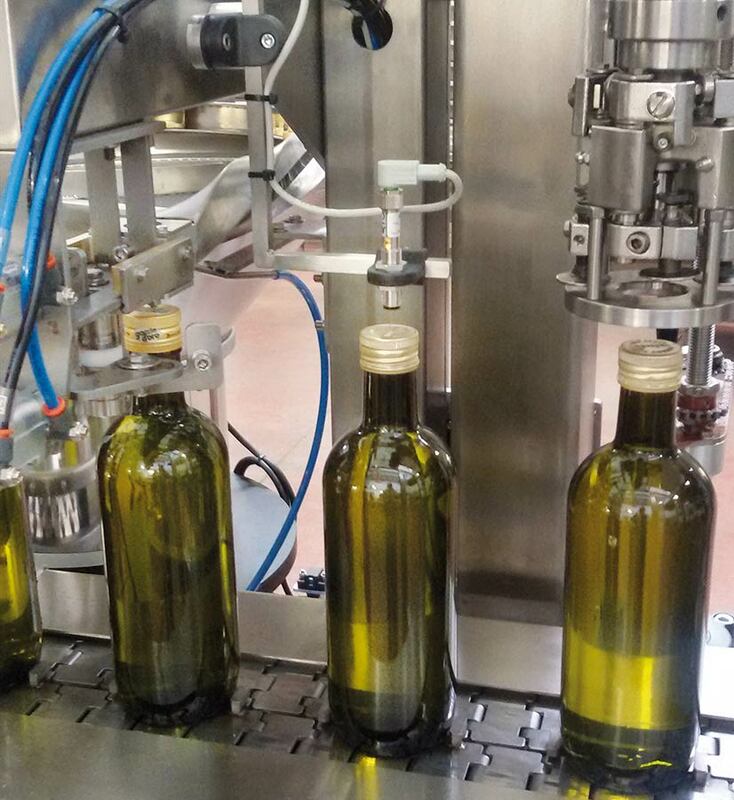 Polaris Automazioni designed the B3 line for small and medium producers that want to automate their complete bottling cycle even with low production rates. 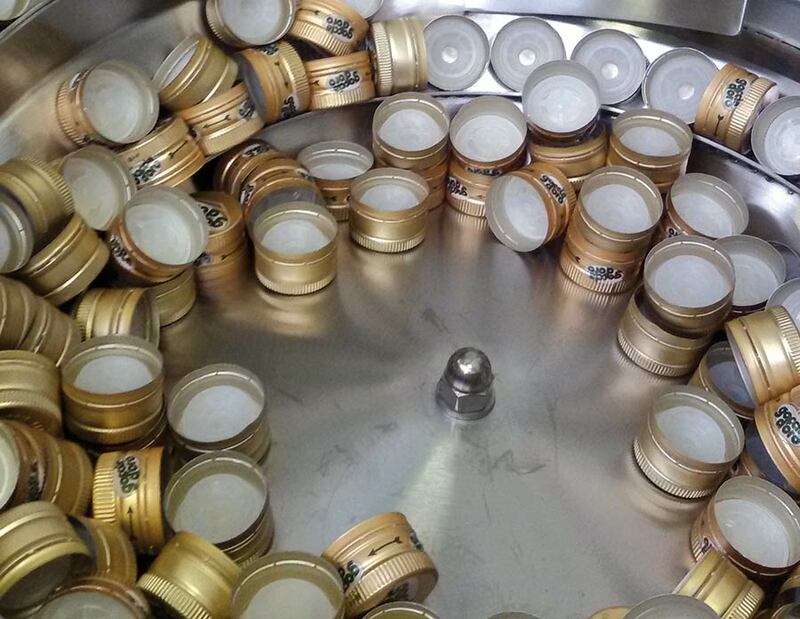 CE STANDARD ACCIDENT-PREVENTION GUARDS with top cover. 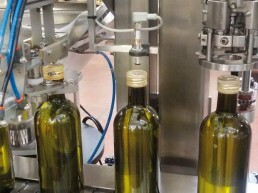 The B3 line can be highly customised and its configuration always matches the specific bottling and packaging needs of the user, adding or removing different heads as required. 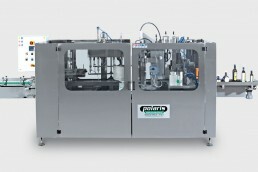 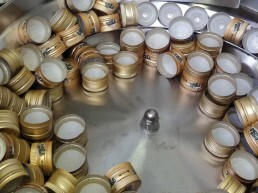 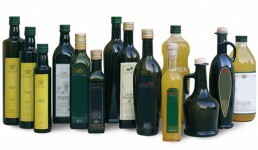 Batch feeders for bottled flavourings, by volume (liquid flavourings), by weight or number (solid flavourings such as powdered spices or chilli pepper.